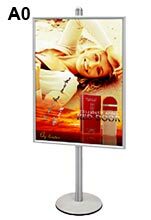 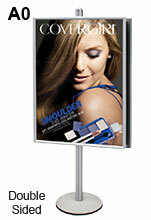 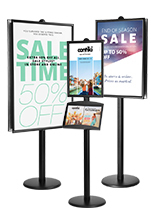 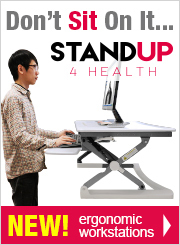 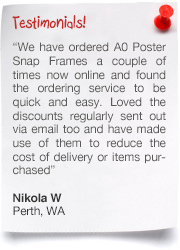 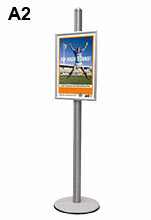 The Poster Display Stands are Modular to Fit Your Needs! 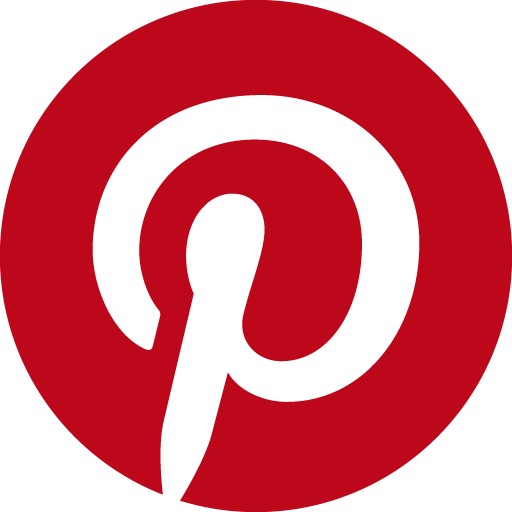 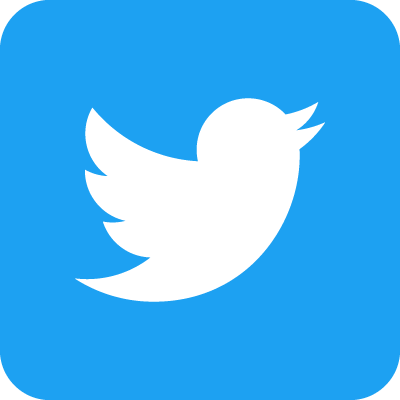 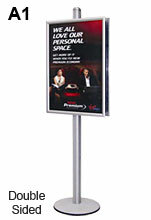 The sign stands we stock are great modular pos sign holders that can be used in exhibitions, department stores and airports. 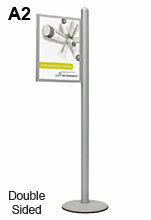 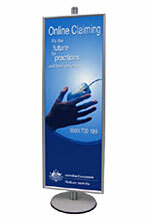 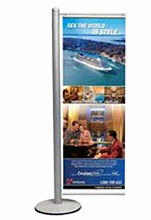 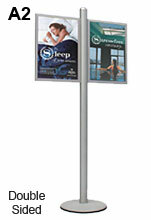 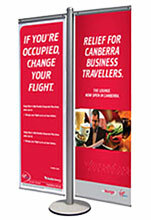 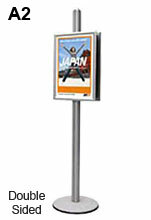 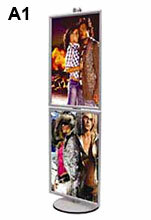 A wide range of these freestanding poster holders are available in many configurations and can be single or double sided. 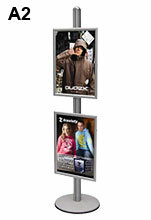 The modular system means that the sign stand or large poster holder can be fitted with extras such as brochure holders or other accessories. 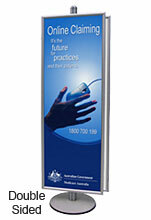 The Sages System sign stands are made of a heavy duty aluminium construction and have a rubber underside surface to protect floors. 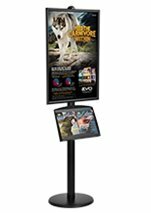 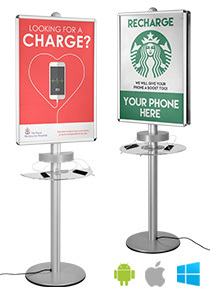 Used in department stores, shopping centres and tradeshows, these poster holders will grab the attention of anyone walking by. 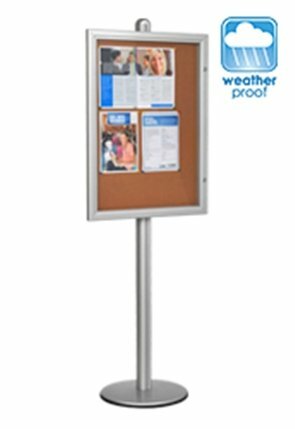 If you like the sign stand; you may also like Double Sided Clip Frames, Pull Up Banners or other products from the Sages Display System. 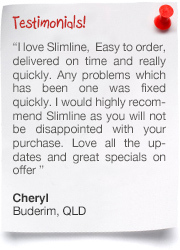 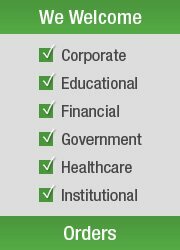 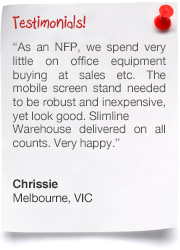 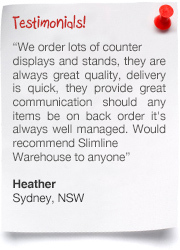 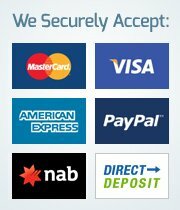 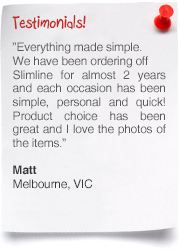 Our warehouse is in Melbourne, but we ship all our products to Sydney, Brisbane, Perth, Adelaide, the Gold Coast, Canberra and Newcastle – In fact anywhere in Australia!